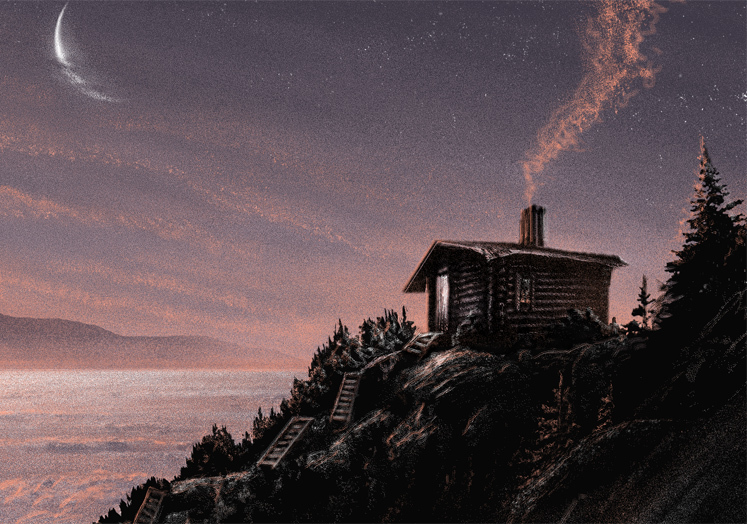 JC Richard’s latest print titled, “Beyond the Pass” will be available soon. Beautiful! 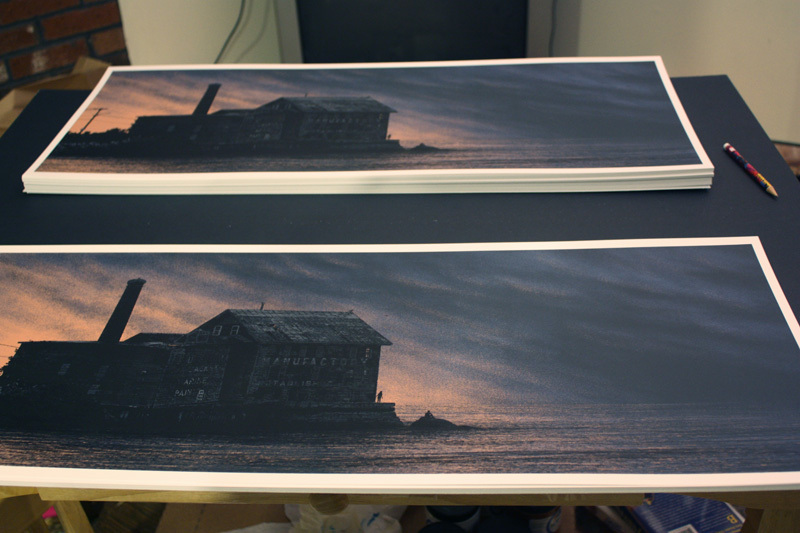 It is a 12″ x 36″ 6-color Screenprint. On sale Tuesday, April 16th at 3pm Eastern (12pm PDT) HERE. “Beyond the Pass” by JC Richard. 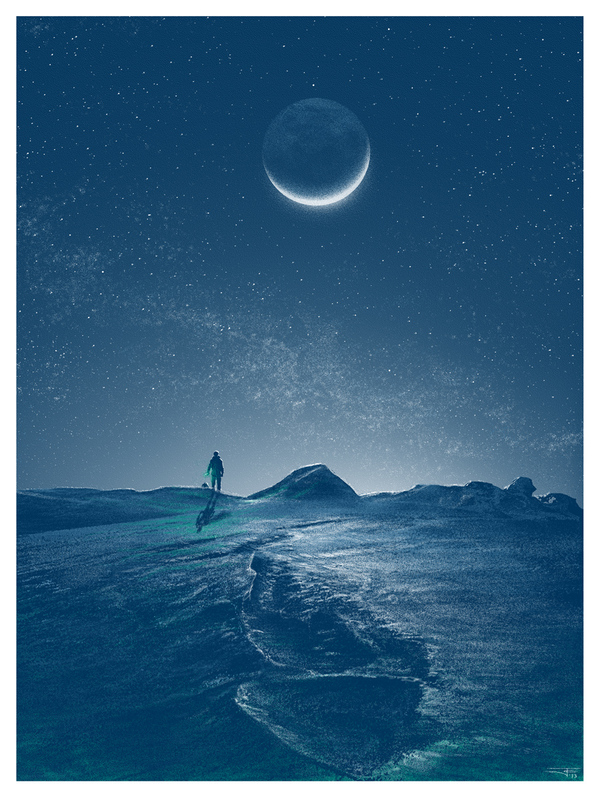 12″ x 36″ 6-color Screenprint. 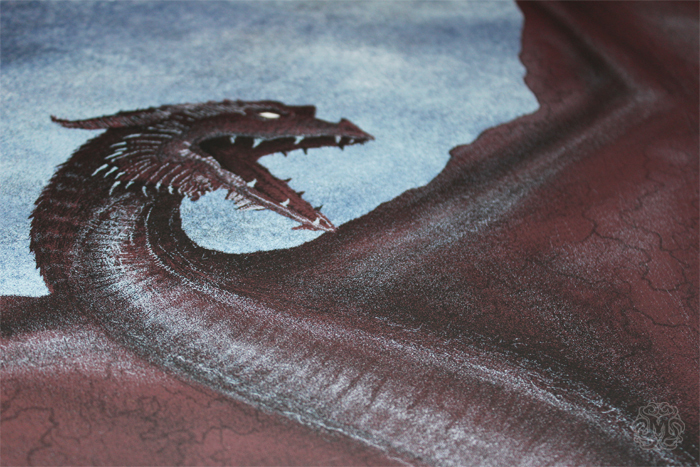 When we first announced our GAME OF THRONES gallery show, we mentioned that we would also be releasing two new posters each week until the premiere of Season 3 on March 31st. 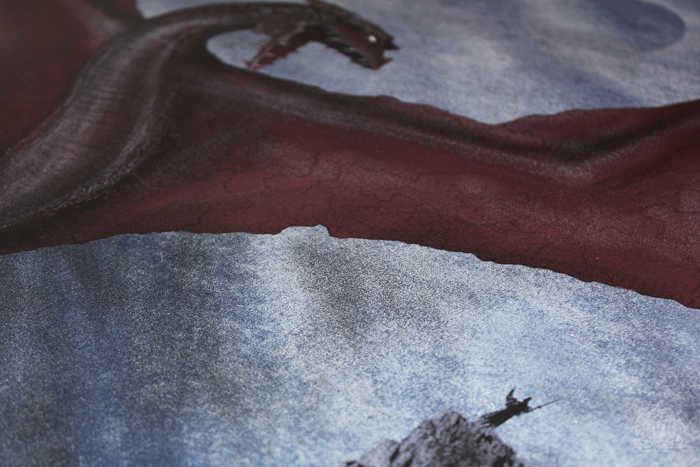 Tomorrow, we will release the third and fourth posters in our ongoing GAME OF THRONES series. The artists on these are JC Richard and Ken Taylor and they’re both amazing. 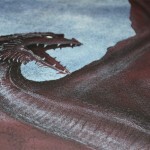 We’d also like to thank everyone who was able to check out our GAME OF THRONES gallery show. It was a lot of fun and we hope you guys enjoyed it as much as we did. On sale Thursday, March 14th at a random time HERE. 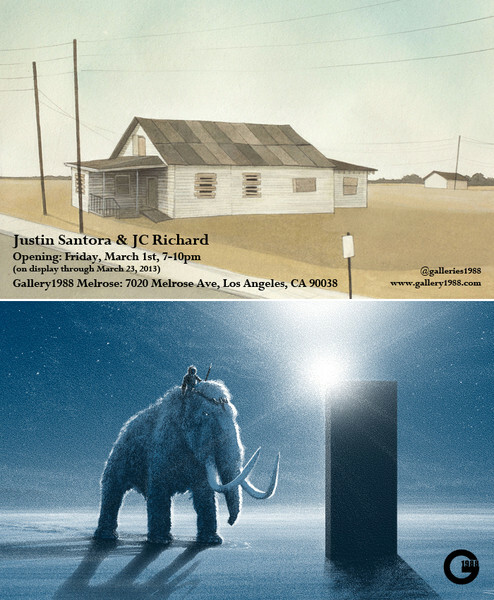 Gallery 1988 presents: The Sound of a New World Being Born featuring new works, both original and Screenprint by JC Richard & Justin Santora. This will be the final show at G1988 (Melrose), before they move over to their new 7308 Melrose location. Great show! The show opens next Friday, March 1st, from 7-10 PM, and will be on display until March 23rd. ***Online sale likely the next day on Saturday, March 2nd at a random time HERE. JC Richard will have a variant edition of his “Fortress of Solitude” poster avaialble tomorrow via Sideshow Collectibles. 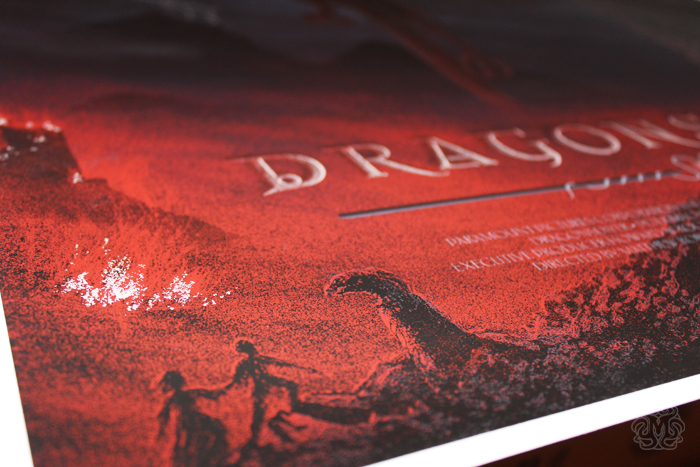 The regular edition was first released via Mondo in Nov 2011. 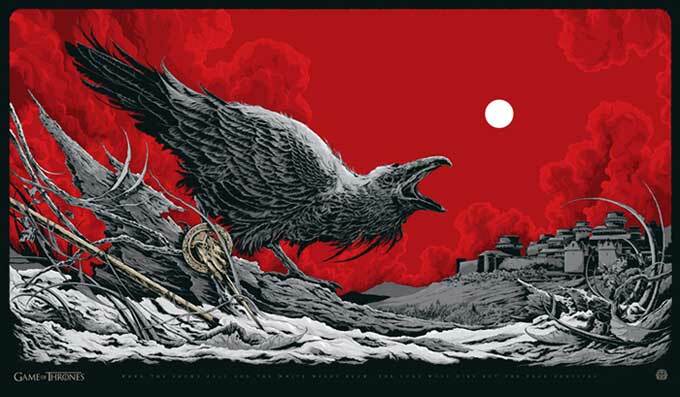 The variant edition is a 12″ x 32″ Screenprint and is a numbered edition of 120. 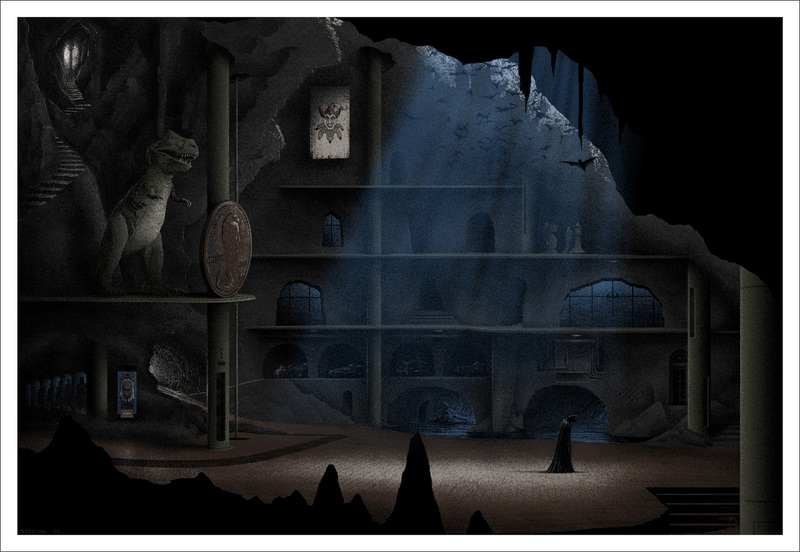 Mondo’s latest release will be “The Batcave” by JC Richard. 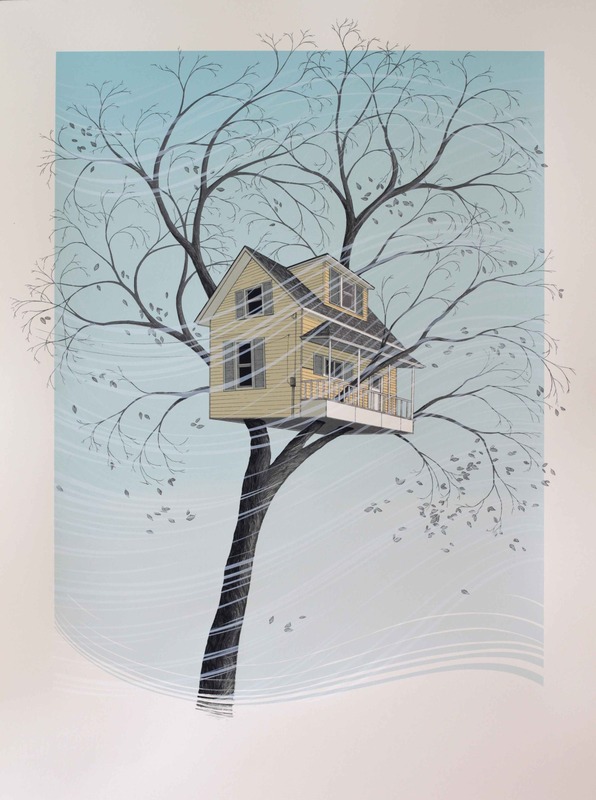 It is a 20″ x 29″ Screenprint, numbered edition of 500, and cost $50. Do you recognize all the different items referenced in the image? On sale Thursday, August 30th at a random time HERE. 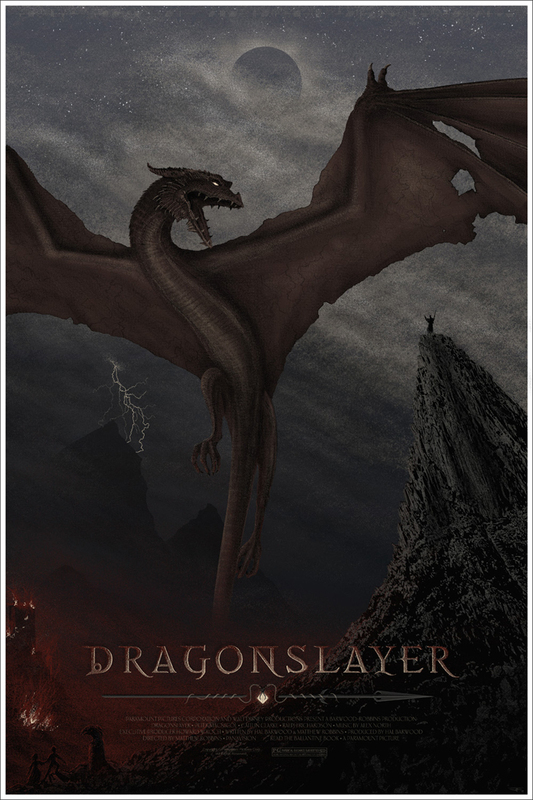 JC Richard will have AP Editions of his “Lord of the Rings” trilogy set & “Dragonslayer” posters available sometime today. So keep an eye out! On sale Thursday, July 26th at a random time HERE. I am very proud to announce that one of our favorite guests of all time is returning to the Alamo for a one night only screening of the great DRAGONSLAYER. That’s right, the legendary Phil Tippett is back and will be in person on Thursday night talking about GO MOTION, DRAGONSLAYER and who knows what else! If you came to our JURASSIC PARK Mondo Mystery Movie, you learned first hand that Phil is one of the most knowledgable and entertaining guests we’ve ever had and we can’t express how happy we are to have him back! Add to that that we are releasing our newest JC Richard poster at the screening. Tickets are ON SALE NOW and the price includes this poster. 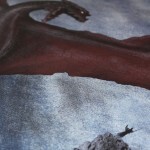 They are in hand now and we have taken some detail pics to illustrate how amazing it will look in person. 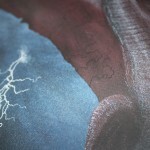 Something else that I want to mention is that Phil is working on a new all stop-motion film called MAD GOD. He has started a Kickstarter for it that can be viewed HERE. They are VERY CLOSE to hitting their goal, so please help out if you can. I’ve seen the sets in person and it’s amazing. There is nothing like stop-motion, especially when it’s coming from a master like Phil. We hope to see you all at the screening on Thursday! 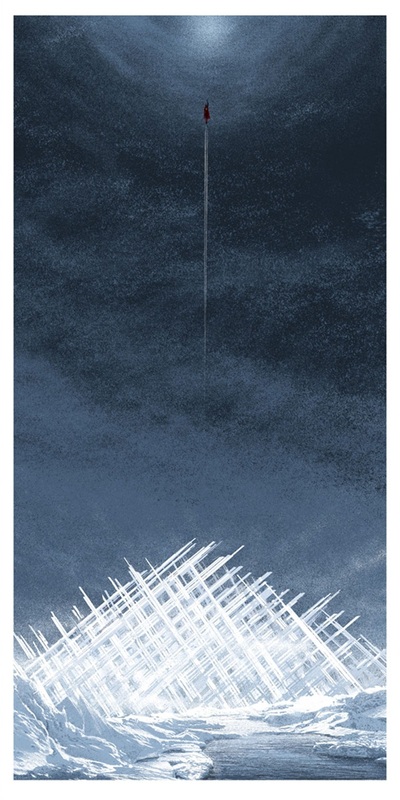 JC Richard is set to release his artist copies of his “Fortress of Solitude”, first released by Mondo back in late November 2011. 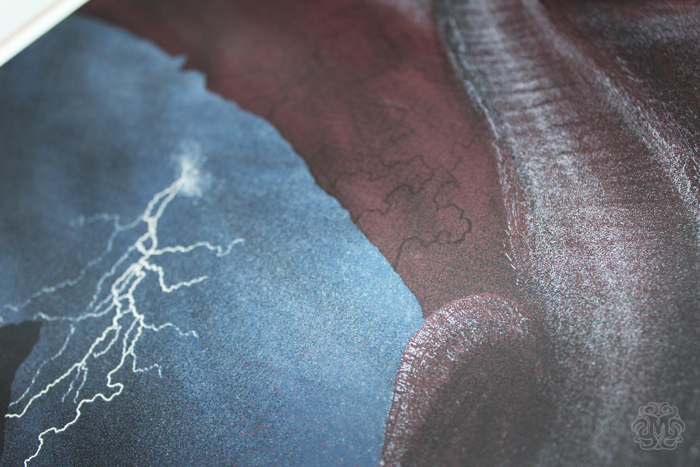 Very limited quantities are available, signed artist edition, and will cost $95. On sale Monday, January 30th at a random time in the afternoon (EST) HERE. 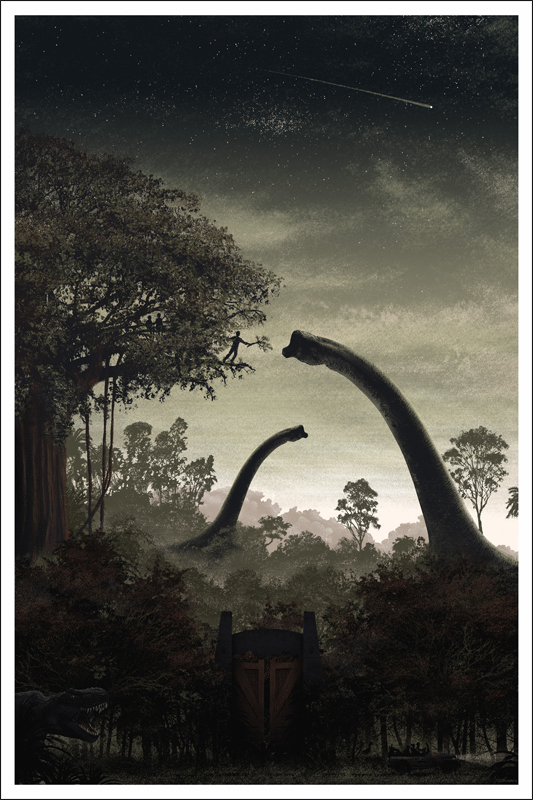 JC Richard is set to release his copies of his “Jurassic Park” & art print tomorrow. 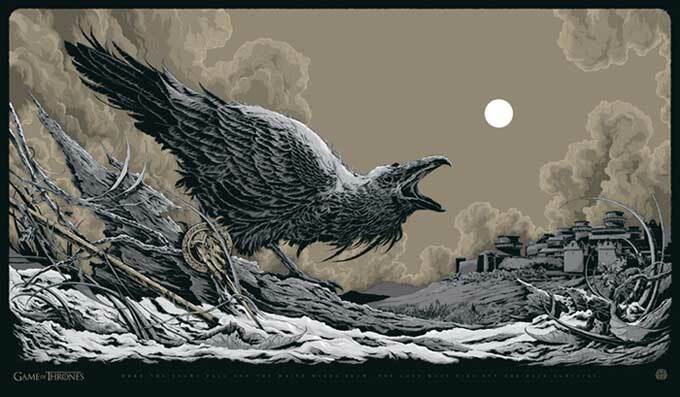 It was first released by Mondo back in late October 2011. 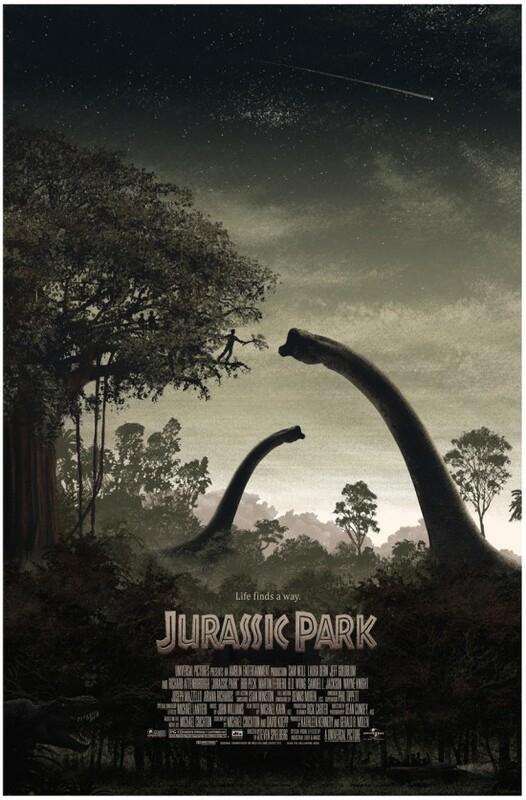 Very limited quantities are available, signed artist edition, and the “Jurassic Park” poster will cost $100, and the art print $125. On sale Friday, January 27th at a random time HERE. 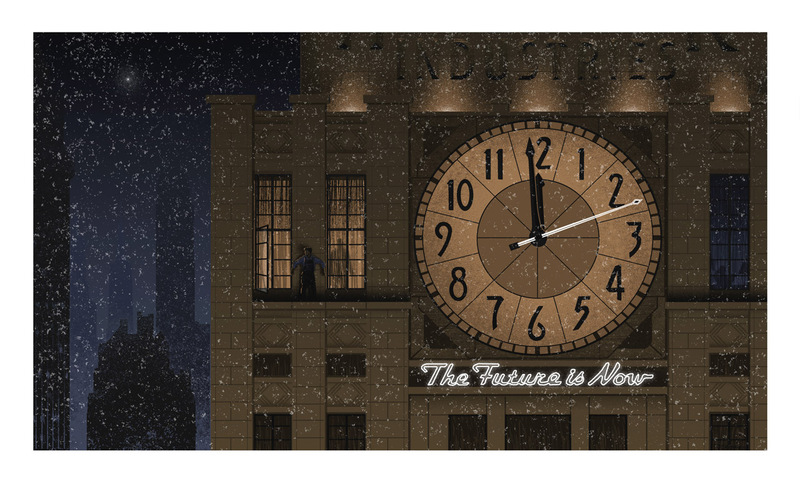 JC Richard is about to release his copies of “A Thousand Years Wide” & “Tidbits of Time” prints first made available by Gallery 1988 during exhibtions this summer. 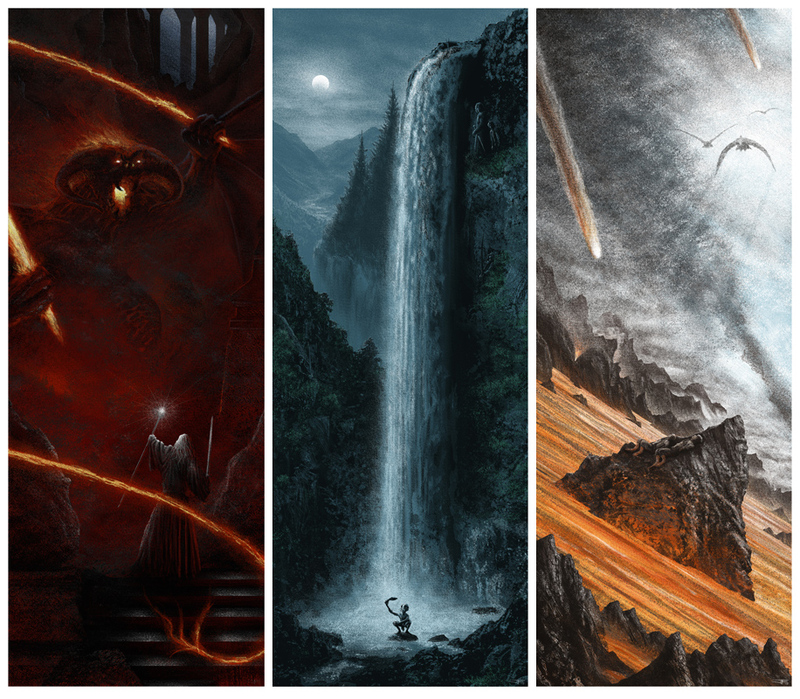 A few other APs and uncut prints are available as well.